-Read the excerpt below from Curtis Houck's Media Research post. 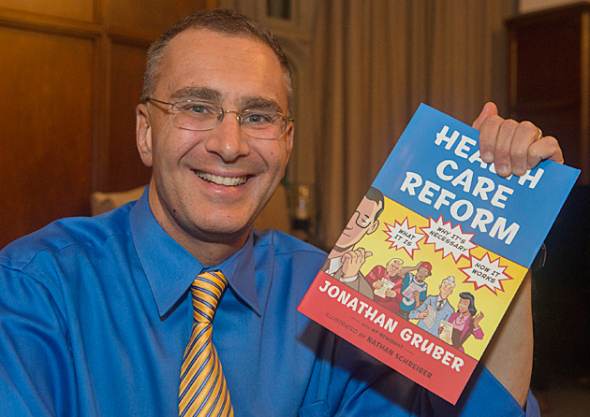 On Friday, the group American Commitment uploaded a video to YouTube of ObamaCare architect Jonathan Gruber telling a group of healthcare economists in 2013 that the “lack of transparency” regarding the bill’s contents and “the stupidity of the American voter” were critical to its passage through Congress in 2010. 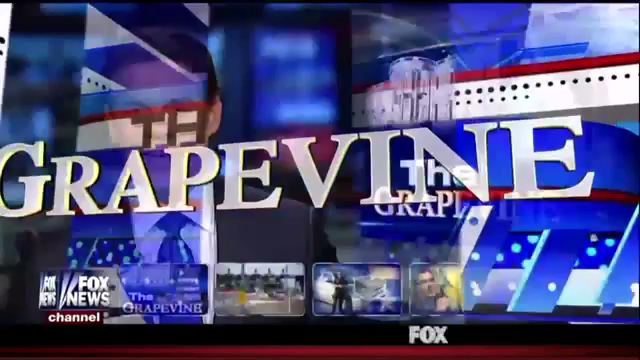 Since the video was uploaded, the major English and Spanish broadcast networks of ABC, CBS, NBC, Univision, and Telemundo have chosen not to cover this devastating video on either their morning or evening newscasts. During the day on Monday alone, Gruber’s comments were covered on cable news channels CNN and the Fox News Channel (FNC) in addition to news sites ranging from…Forbes to the Atlanta Journal Constitution. You get a law which said healthy people are going to pay in, it made explicit that healthy people pay and sick people get money, it would not have passed. Ok? Just the cal – people transparent – lack of transparency is a huge political advantage and basically, you know, call it the stupidity of the American voter or whatever, but basically, that was really, really critical to get this thing to pass. 1. What type of bias do you think the excerpt below illustrates? 2. The media play a central role in informing the public about what happens in the world, particularly in those areas in which viewers/readers do not possess direct knowledge or experience. How important is this news story? Ask a parent the same question. 1. The excerpt illustrates bias by omission and story selection (producers/editors chose to run other stories in its place).